If you’d like to have some energizing time away from the commotion and fuss of your city-life, we have just the perfect offer for you. 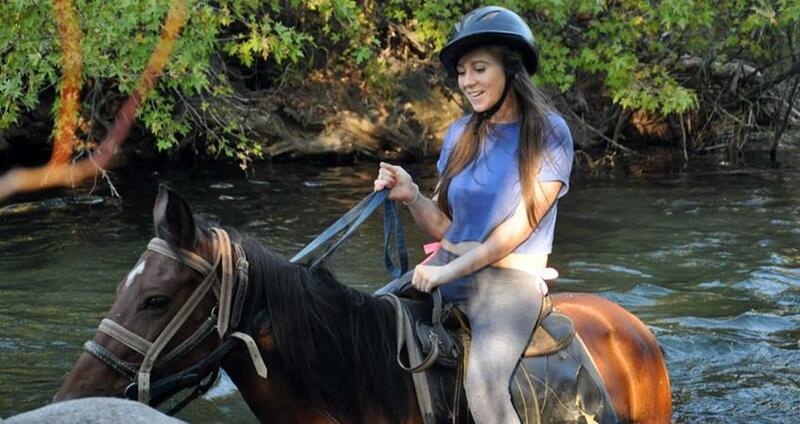 Sarigerme Horse Safari is designed to give you the most memorable vacation time. Sarigerme Horse Safari starts with a free pick-up from your accommodation, followed by a comfy drive to the neighborhood city of Marmaris. Our tour is set in the countryside which surround the city. 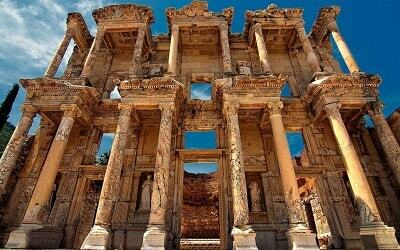 Authentic and beautiful Turkish villages and charming countryside scenery around Marmaris will show you our country in all of its beauty, but from a completely different point of view. 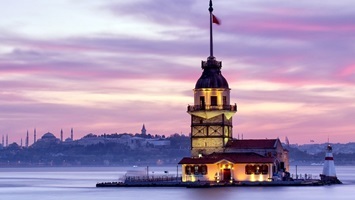 This tour will also be a learning experience, since you will get to know more about Turkish tradition, culture and customs. Rural parts of one country and its villages are usually the most typical and unique parts of the said country’s traditional lifestyle. This tour is a great chance for you to get familiar with our country. 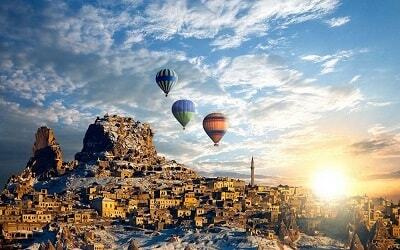 Turkish people are known for their hospitality and you will get to experience it firsthand. You will have some delightful fun while you learn something new and interesting. 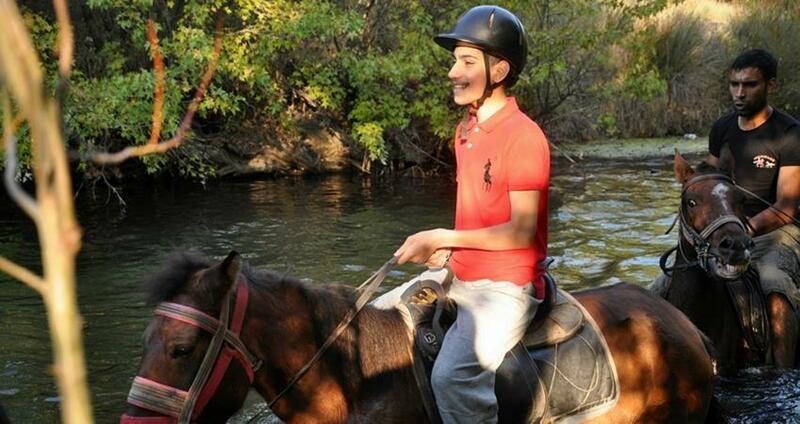 You don’t need to have any previous experience with riding horses in order to take this marvelous tour. 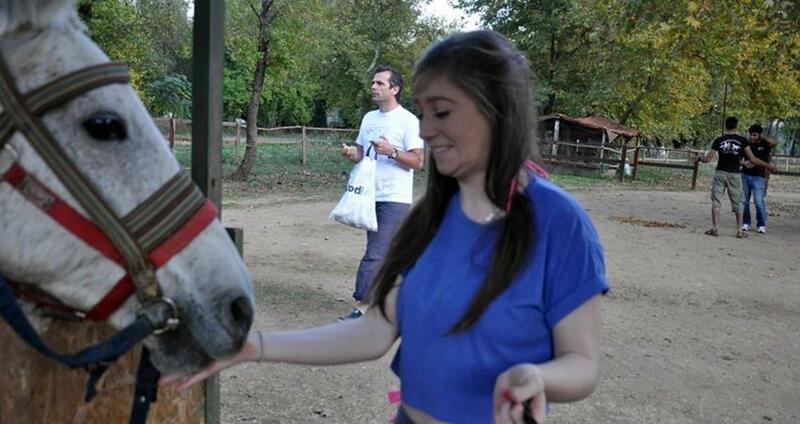 All of the horses from our stable are well trained, very friendly with humans and perfectly mannered. Your safety is our primary concern and that is exactly why we always pick the most skilled and experienced people as our staff members. Our personnel will provide you with all the necessary instructions and give you the proper answers you might need. The aim is to make you feel relaxed and comfortable with the upcoming riding escapade. 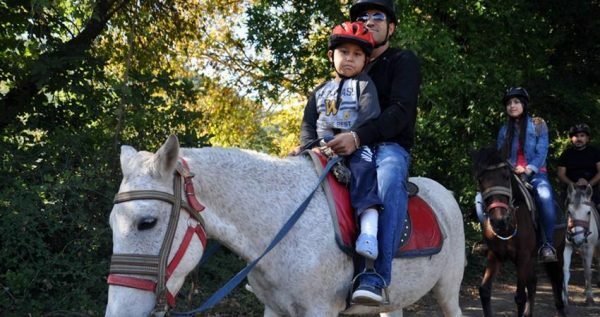 All of the children older than eight can ride horses as well, but the participation, as well as a special permission from their parents is necessary. 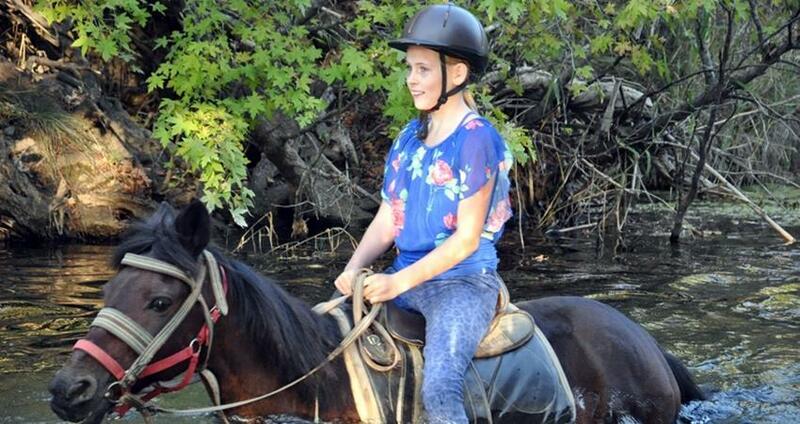 Kids older than eight years can ride on their own if they have the proper permits. 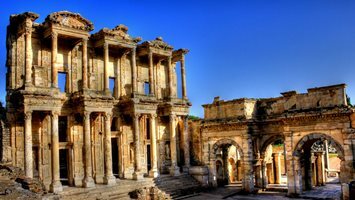 Captivating natural beauties, as well as the gorgeous rural areas around Marmaris are famous for their lovely emerald pine forests, with gorgeous hidden riverbeds, so you will get to enjoy some great views. If you’ve opted to take this amazing tour with us, you should wear some old clothes and old shoes. If it happens you forget to bring a pair, you can rent one at the ranch. 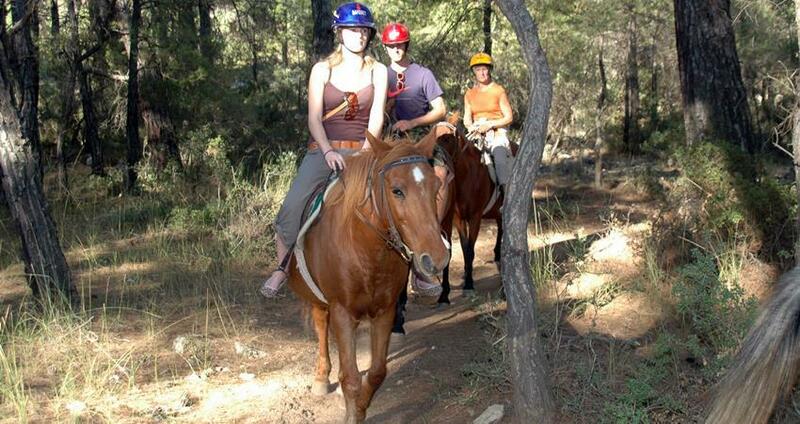 Your friends and family who want to go with you but don’t want to ride horses, can come as well. They can relax and sip some coffee while enjoying the captivating scenery at the ranch. 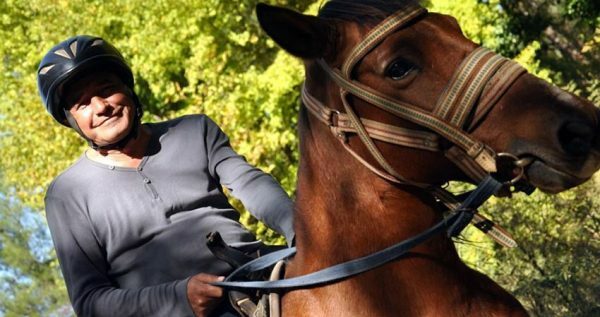 Once the horseback riding tour through nature ends, our driver will come pick you up and take you back to your hotel in Sarigerme. Sarigerme Atlanis Aqua Park is a great day out for families! 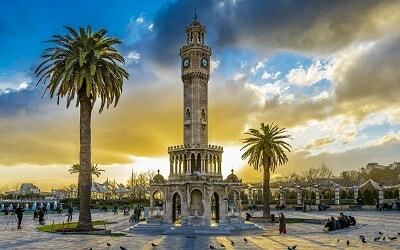 Sarigerme Horse Safari begins with a free transfer from your hotel to the gorgeous neighborhood city of Marmaris. This transfer is free of any extra charges, as it is already included in the primary price. 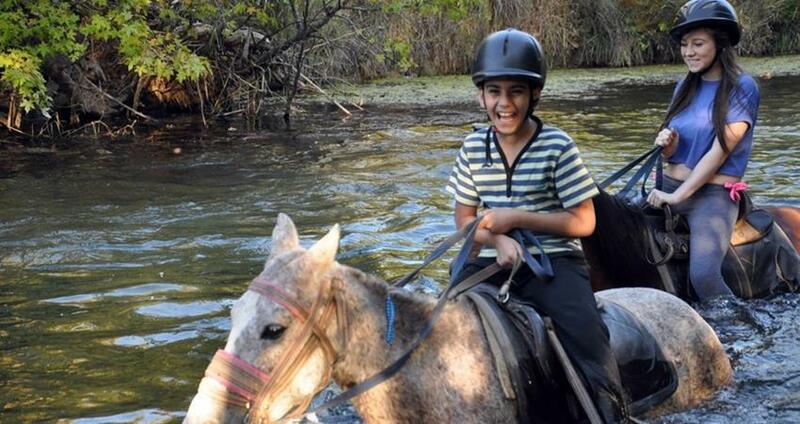 From there, the cozy vehicle will drive you to the lovely horse ranch situated on the outskirts of Marmaris. Once we arrive to the ranch, you will be welcomed by our skillful and experienced horseback riders and English-speaking guides. They will give you a short briefing on some basic details about the horses and necessary instructions about the horseback riding. The horses at the ranch are very comfortable with humans, and they are used to their attention and presence. All of the horses are well trained, well behaved and, in general, very friendly animals. Horses as a species are very calm and good-natured animals, so it is no surprise that they are obedient and easy to be around. Once you get familiar with these beautiful creatures, you will get to pick your horse for the tour. It is very important for you to trust your horse, so you should choose your own animal for the upcoming horseback riding adventure. Once the preparations are over, and you’ve gotten to know the horse you chose, our safari through the natural beauties of Turkey can start. We will go through pine forests, green meadows and fresh riverbeds of this wonderful part of the world. Our instructors will be with you throughout the tour, because your well-being is our outmost concern. Your family members and friends can come too, and if they don’t want to go horseback riding, they are welcome to stay at the ranch and enjoy the surrounding scenery. Sarigerme Horseback Riding is truly unique and fantastic experience, so you will want to have some photos to take home when you leave. 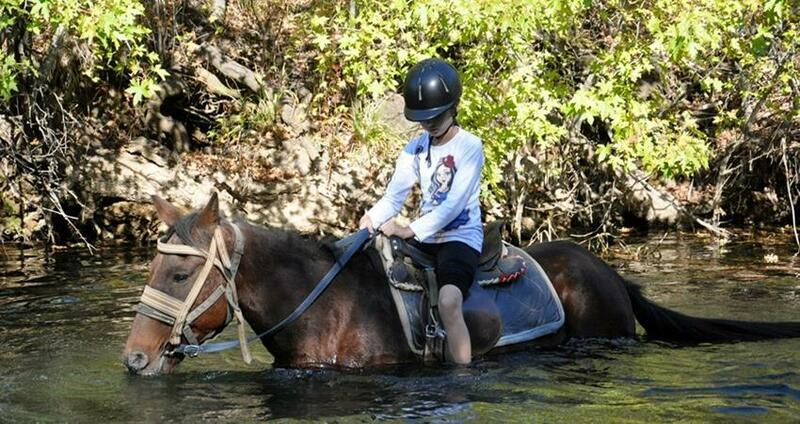 As you will be too busy horseback riding, our professional photographer will be traveling with you. He will take pictures and videos while you have your great adventure. Once the adventure through wilderness is over, you will be able to pick out your favorite pictures and videos and purchase them. 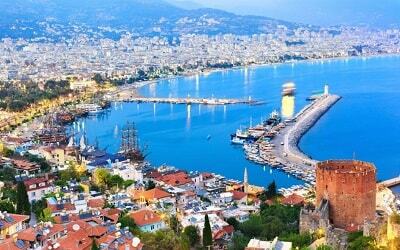 Once our tour ends, we will go back to Marmaris. Our driver will be waiting to take you back to Sarigerme.